- City of Jasper Trick-or-Treating hours have been moved to TUESDAY, October 30th, from 6-8pm. 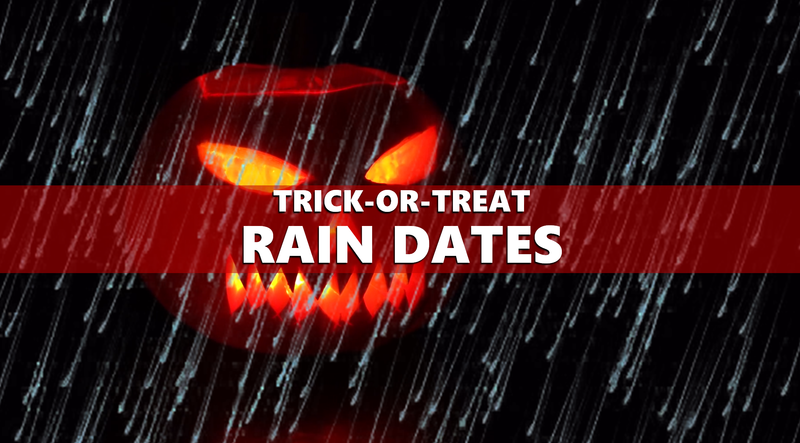 - The Town of Birdseye has changed Trick or Treating from Wednesday to Tuesday, October 30 from 6-8 due to possible rain. - St. John Catholic Church - Loogootee - Annual Trunk or Treat moved indoors in the lower level of the Parish Center on Wednesday, October 31st from 6-7:30 PM. - Huntingburg - Trick or Treating hours will be extended to include Tuesday, October 30th from 5:30 until 8 pm in addition to Wednesday, October 31st. The Trick or Treat event at the Huntingburg Fire Department will be as scheduled on Wednesday, as will Trunk or Treat events at local churches, who have moved their events indoors. - Holland on Tuesday, October 30th from 5:30 p.m. – 8:30 p.m.
- Tell City’s trick-or-treating has been moved up a day, Tuesday, Oct. 30, from 5-8 p.m.
- Cannelton and Troy have also move up their hours as well, which will be Tuesday from 5-7 p.m. in each of those communities. - Ferdinand has revised its Trick or Treat hours. Official hours will now be Tuesday evening from 6-8pm! !